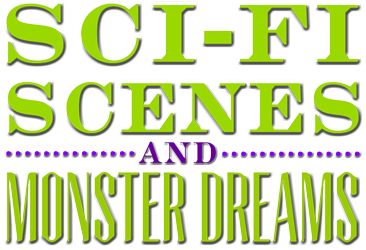 These highly creative and imaginative scenes will produce out-of-this-world laughs for both actors and audience! 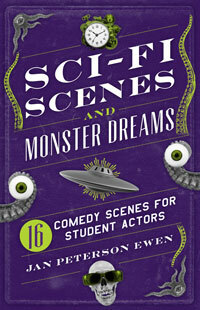 The 16-scene collection includes original stories as well as spoofs of popular movies, books, and television shows. Perfect for classroom use or performance, these sketches include 2 to 6 (or even more!) actors and run 5 to 10 minutes. Complete production notes make it easy to bring these royalty-free skits to life onstage! Actors of all ages and experience levels will appreciate the many roles that can be played by either gender, and the table of contents includes the cast size and running time for each scene. Read more...In addition to containing laugh-out-loud scenes, this valuable resource also focuses on important acting skills such as comedic timing, pantomime, using accents, and physical characterization.